Our multi lingual, qualified yacht brokers are available to talk to directly. They will help you advertise your boat as a premium, optimised advert, live to millions across major yacht websites and social media. You will control and manage all enquiries and be able to view real time analytics through your account on the yachtSmart app. Once you’ve accepted an offer, we will be on hand to help you structure the sale through the Smart Services area. 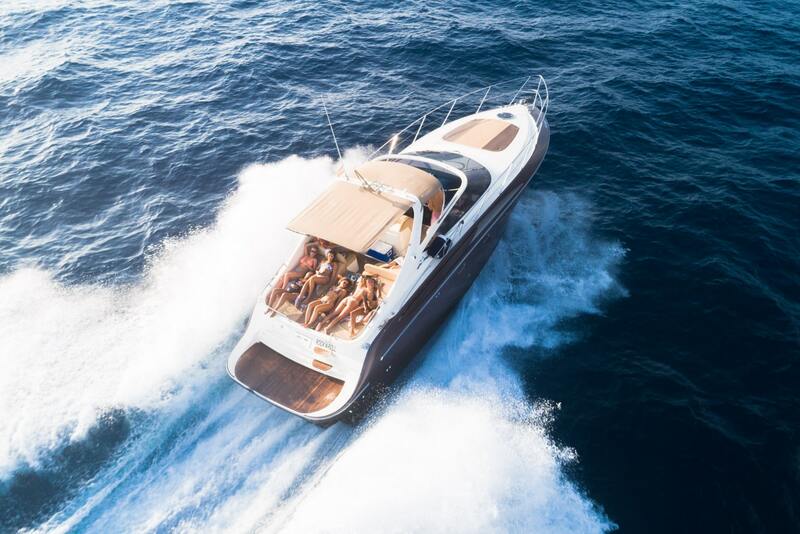 Our unique Smart Services area gives you access to the experienced marine professionals who provide you with every ingredient needed to successfully complete your boat sale or purchase.